The first Spartan Race was held in the U.S. with the help of 8 extreme sports manias who had come up with the brilliant idea in 2001. Consisting of about 30 obstacles, the Spartan Race is considered one of the most demanding and toughest races in the world. If you are a fan of adventure who are sick and tired of everyday routine, join the Spartan Race to spice up your life! Let's take a peek at the real-world Spartans at the Spartan Race! 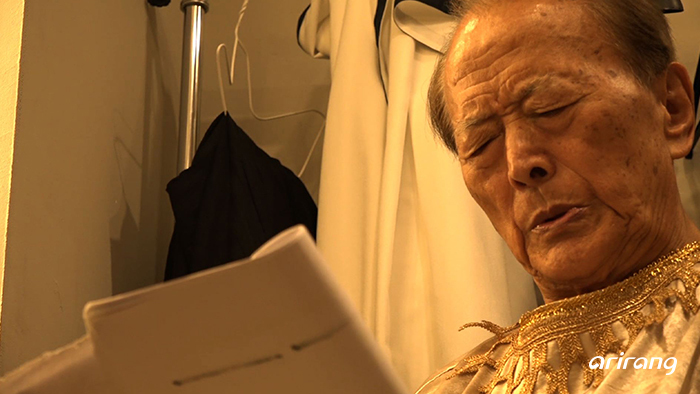 Celebrating the third anniversary this year, the Evergreen Theatre Festival showcases the flagship works of the six legendary theater actors, playwrights and directors who have dedicated their life to the development of the theater in Korea weathering challenges along the way. Come see your favorite actors once again on stage at the Evergreen Theatre Festival! 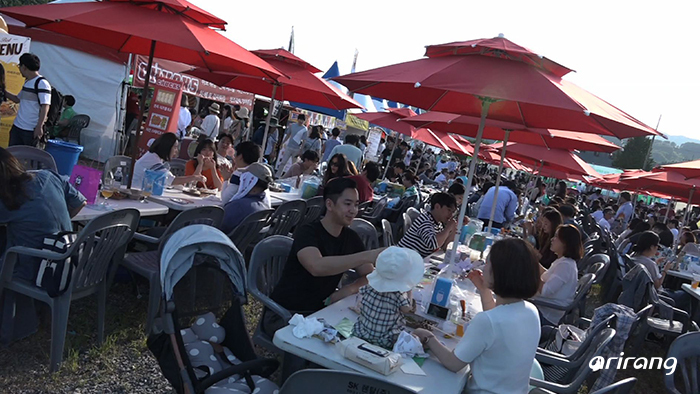 Located in Cheongpyeong-myeon, Gapyeong-gun, the Shieom Village, which means rest village in Korean, hosts a special craft beer festival attracting beer enthusiasts across the country. At the festival, visitors will have a chance to taste and savor different varieties of craft beers produced by 16 breweries at home and abroad and enjoy live performances of indie bands and DJs to blow away their stress. Let's take a plunge into the Gapyeong Craft Beer Festival!